When it comes to keeping your vehicle looking the way it should, there’s no better option than having it detailed at Superior Auto Image, where we take automotive detailing personally. Here, one or two people go through and work personally with your vehicle. This ensures that we give your car the most thorough, detailed treatment. Our experts use special techniques to give your vehicle’s interior an incredibly deep, thorough cleaning. We can polish all of those hard-to-reach places, under the seats, door-side cracks, buttons, vents, crevices… you name it, we can clean it. We understand that your car is more than just transportation. Here at Superior Auto Image, we offer an unparalleled attention to detail. 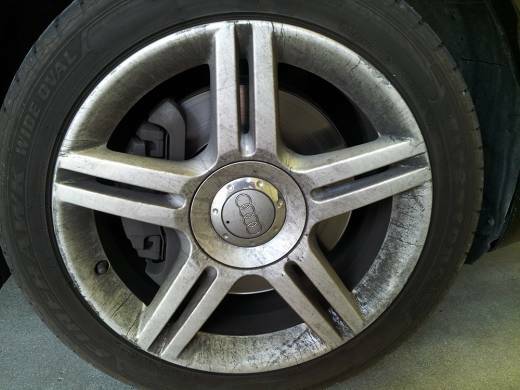 For our auto detailing service, we use the finest techniques and products to protect your vehicle. Check out a list of the services we offer, as well as a more detailed description, below. Call us today on 303‑669‑1139 to set up an appointment. 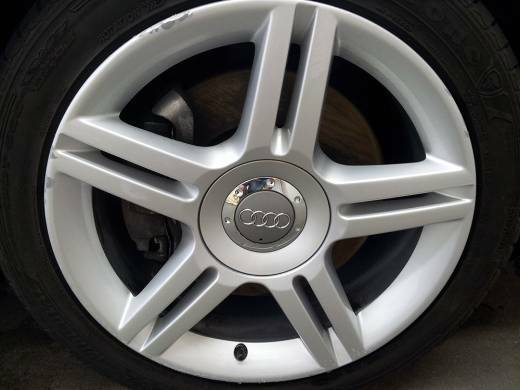 You should, ideally, have a professional detail your car – although the kinds of tools that we use may seem simple, there are different techniques we use for different parts of the car to obtain the desired results. Our knowledgeable, veteran technicians will care for your car and make it look as good as new. We offer a variety of detailing services – just scroll down for more information. Superior Auto Image experts’ precision, attention to detail, and workmanship will raise the value of your car, saving you money in the future if you sell or trade it. Call 303‑669‑1139 to set up an appointment today. Your car’s engine needs to be periodically degreased and cleaned. The engine bay should be cleaned every 3-6 months. We provide expert cleaning of the engine compartment with degreaser that will remove oils and dirt from your engine. Along with cleaning the dirt and grime on the engine itself, we also take care of the hood, especially the underside, removing dirt and sometimes even trash that is stuck there. Our auto detailers will go above and beyond any detailing shop in Denver to add value to your car and make it look as good as new both inside and out. Call us today on 303‑669‑1139 and make an appointment to provide your car with quality care. Schedule Your Car Detailing Appointment Today!